Chapel Stile, in the South Lakes, is a small but idyllic village made up of traditional stone and slate buildings, nestled in the Great Langdale Valley. 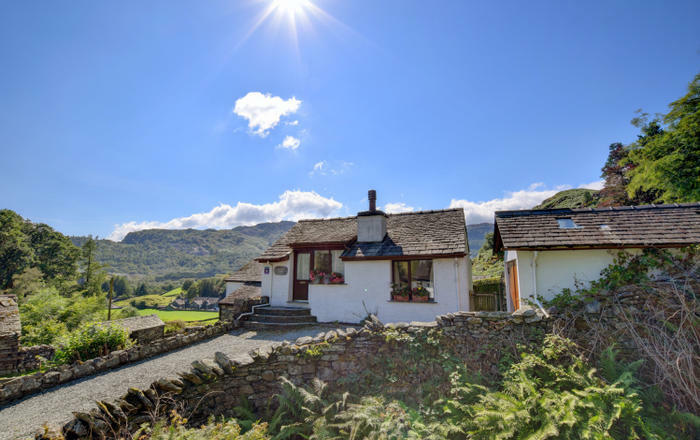 A holiday cottage in Chapel Stile offers wonderful scenic views of the Langdale Pikes and surrounding Cumbrian countryside. 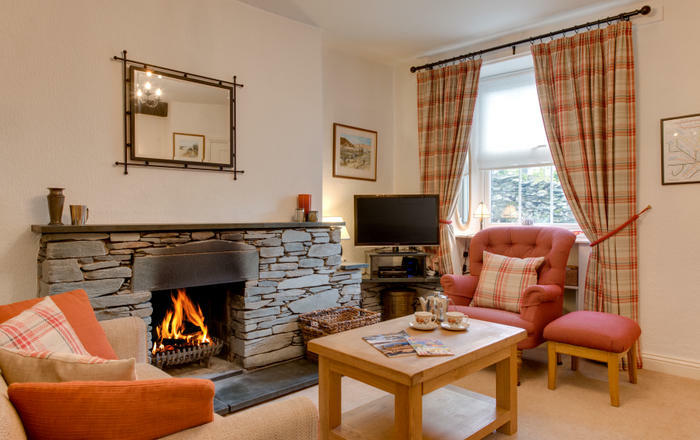 Chapel Stile is the perfect base for walking holidays around the National Park, and within a short drive of Kendal and Ambleside, both of which offer a whole host of things to do. The village itself has a traditional church, pub, café and 100 year old village shop. A short walk takes you to the village of Elterwater with more stunning views from Skelwith Bridge. 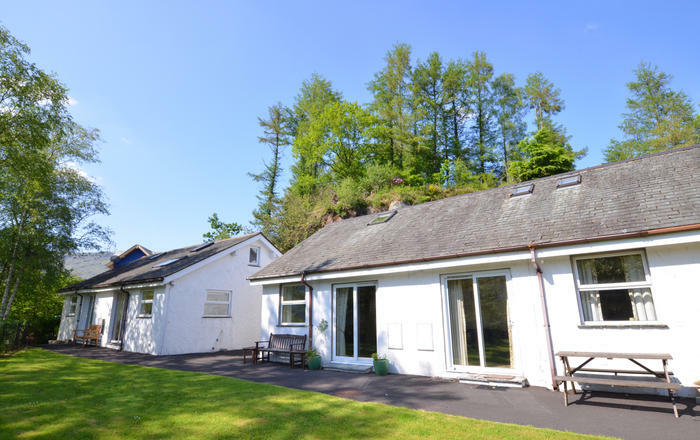 Nearby Bowness-on-Windermere offers lots of activities for families, both on and off the lake, and is well worth exploring. 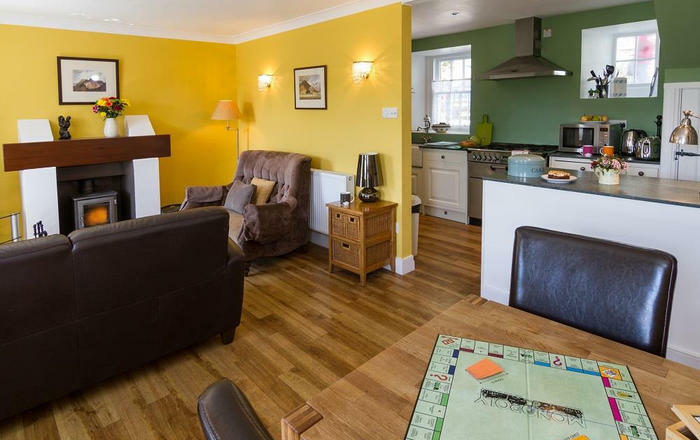 Choose a family holiday cottage in Chapel Stile, and make this your base for a Lake District adventure!